Lee Ann is pleased to announce her latest audiobook to go on sale on Audible. 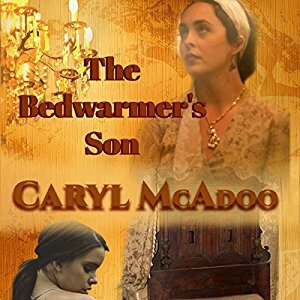 The Bedwarmer’s Son by Caryl McAdoo spreads across several genres. It’s a historical romance, historical fiction, a murder trial, and Christian fiction. Lee Ann enjoyed giving voices to the characters in this book. “What if Abel had killed Cain, but there was no jury of his peers? Posted by lahowlett on August 12, 2017 in Uncategorized and tagged audiobooks, Caryl McAdoo, Christian fiction, historical fiction, historical romance, romance.